6 of Fully furnished 1, 2, and 3-bedroom Self-Catering Apartments with lounge, fully equipped kitchen & bathroom at the heart of Southend-on-Sea Town Centre, just above seafront & close to Cliffs Pavilion Theatre. 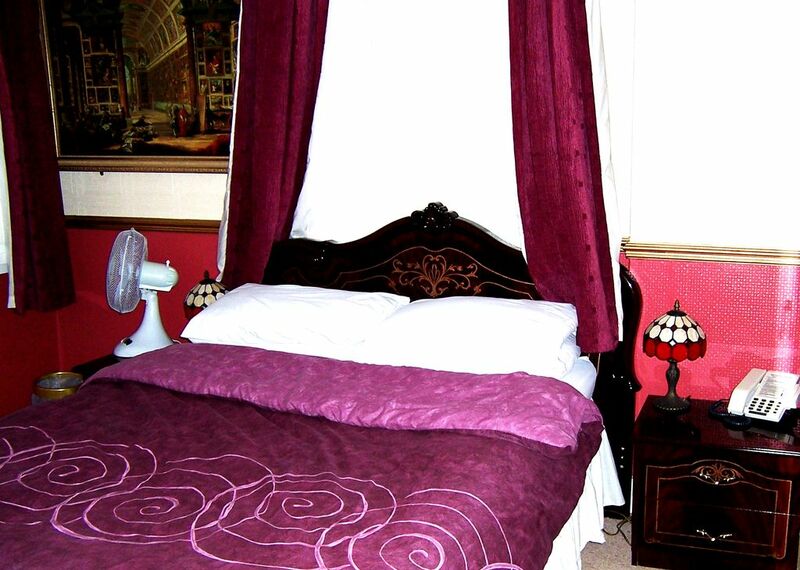 Ideal for business guests, long & short term stays, families with children who prefer more space than just a hotel room. Great discounts for contractors on long stays. Free Parking, Free Wi-Fi, Free English breakfast.